Flavor experimentation and beloved memories in the kitchen inspired many of this year’s top food business concepts. Finalists, judges and guests joined us for the 5th Hottest Kitchen Entrepreneur Challenge finals on Wednesday, June 22 at Ivy Tech Corporate College and Culinary Center in Indianapolis. After tasting finalist offerings and while judges deliberated, the audience voted for their favorites to award the People’s Choice prize. Here are the results. 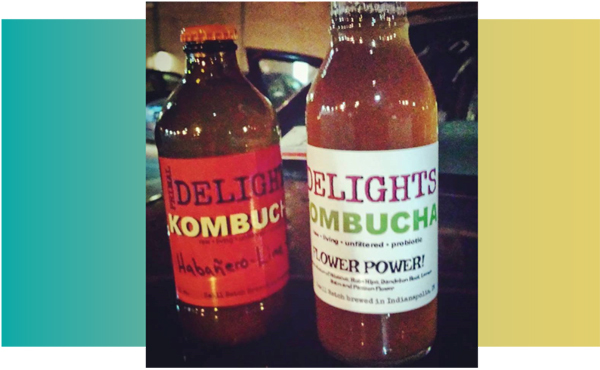 Biz concept: Small batch, herbal infused beverages made with green or black tea. A high-quality, organic, non-GMO product, some flavors include fresh pressed fruit juices as well. It’s healthy, too, as adding fermented foods to the diet on a daily basis can benefit a healthy gut flora. Goal is to get the product on tap in local bars and restaurants. 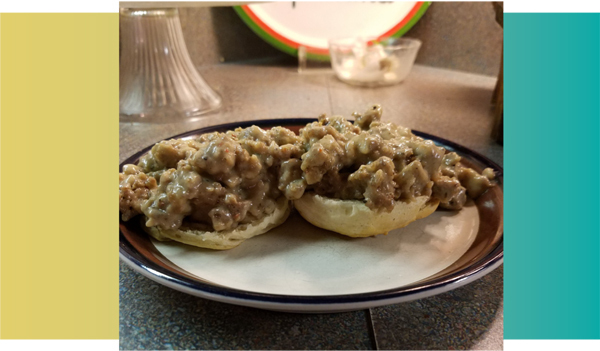 Biz concept: Dr. Bob Morse’s (Papa Doc) Gourmet Sausage Gravy was beloved by his family and is in a league of its own. With its peppery, smoky flavor and rich meaty texture it’s sure to become a Sunday brunch staple for tables across the country. Goal is to see this on grocery store shelves. Biz concept: Fond memories of canning homemade apple butter with mom inspired this line of tea-infused jellies, made with local TeaPots n Treasures hand-mixed teas. 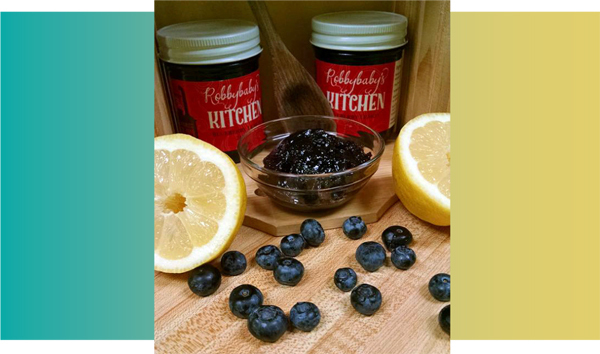 Selections include Mom’s Apple Pie Jelly, Bobby’s Banana Butter, Pineapple Mint Jelly, Carrot Cake Jam, Blueberry Lemon Jam, and six tea jellies. Goal is to fine-tune packaging and expand distribution. 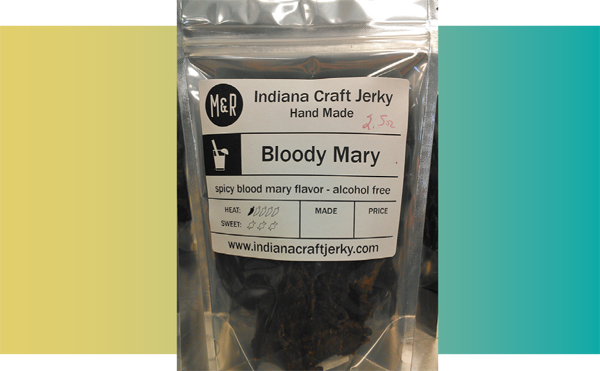 Handcrafted using a proprietary recipe, each piece is handcrafted from whole muscle meat jerky. Currently showing at the taproom of Empirical Brewery in Chicago and the gift shop of the Omni Severin in downtown Indy. Goal is to continue with business plan development and expand distribution. Batch No. 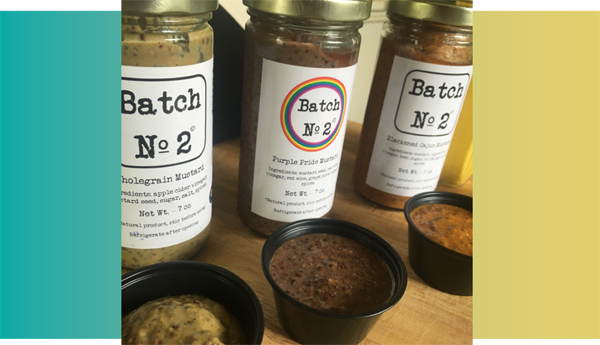 2 is an artisan condiment company specializing in mustard and catsup, and offering Original Wholegrain Mustard, Blackened Cajun Mustard, Purple Pride Mustard, Ballpark Yellow Mustard, and Tomato Catsup. Goal is to expand production processes and distribution capabilities as well as increase marketing. 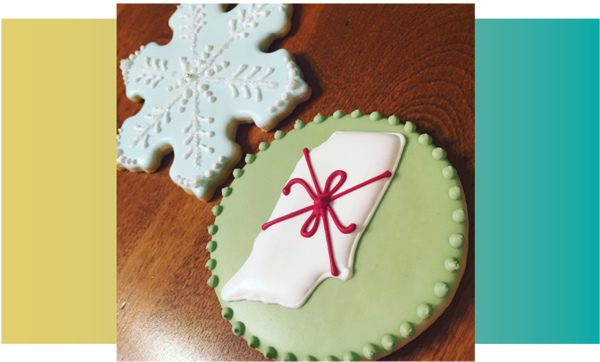 Custom designed, hand decorated sugar cookies for occasions including weddings, showers, birthdays, holidays and corporate events. They really do taste as good as they look! Cookies are light, airy, moist, and have the tiniest hint of lemon, for a unique twist. Goal is to scale up production process to meet current demand. The grand prize winner in each category will receive $2,000 in seed money from Reliable Water Services, a $1,000 scholarship and expert consultation from Ivy Tech Corporate College & Culinary Center, a $250 shopping spree from Zesco.com Navigator business plan and marketing plan software from ISBDC and an article in Edible Indy magazine. People’s Choice prize winners receive $1,000 in seed money from Shapiro’s Deli, cookware from Reliable Water Services and consultation time from Ivy Tech.